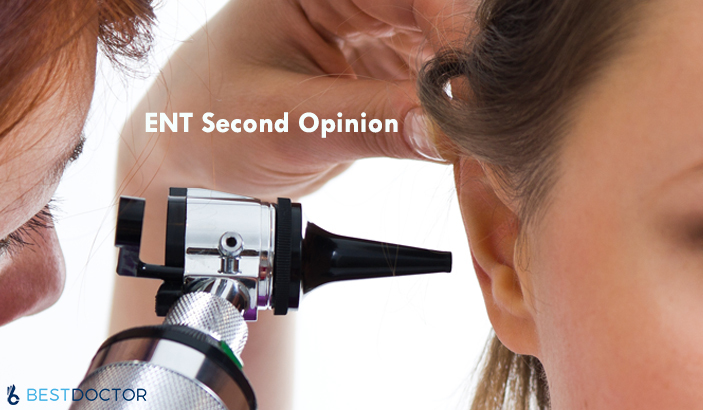 What is the Importance of Dermatology Second Opinion? 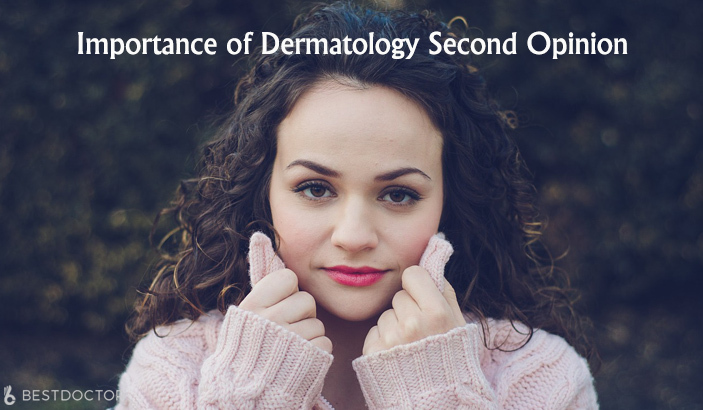 Continue reading"What is the Importance of Dermatology Second Opinion?" 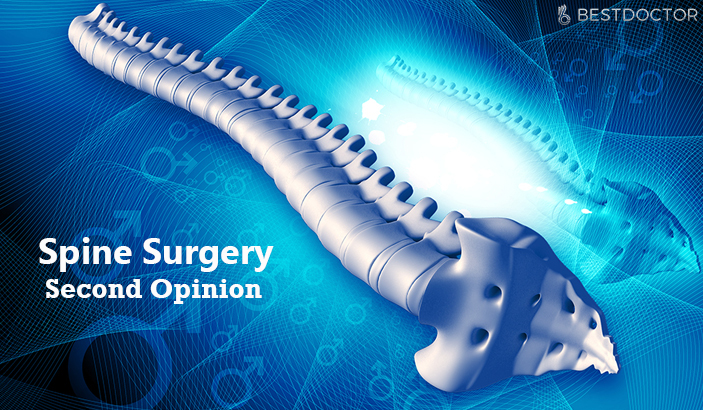 Continue reading"Why Surgery Second Opinion Matters? 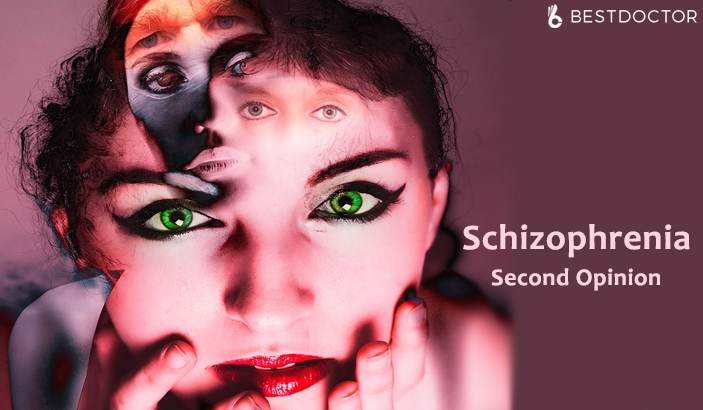 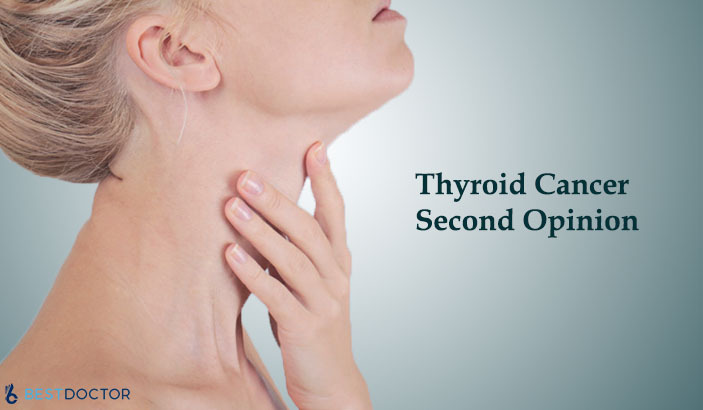 – Cases Discussed"
Continue reading"Schizophrenia – A Psychiatry Condition that Needed a Second Opinion"
Continue reading"Are You Diagnosed with Thyroid Cancer? 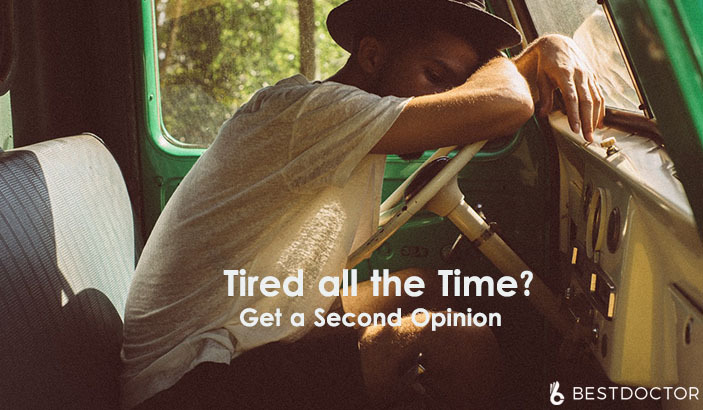 Take a Second Opinion"
Continue reading"Tired All The Time? 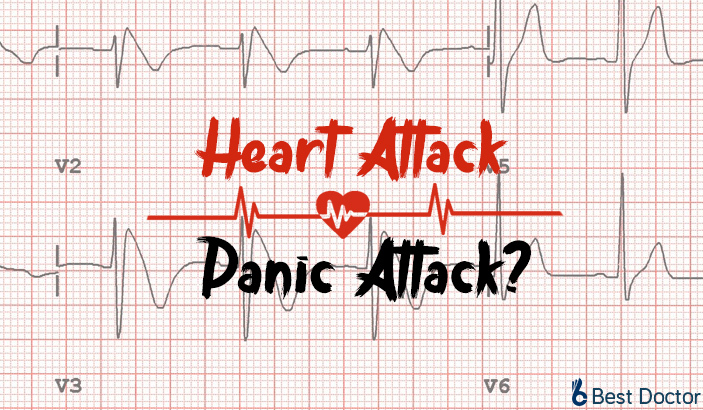 Get a Second Opinion Now"
Continue reading"The Importance of ENT Second Opinion"
Continue reading"Heart Attack or Panic Attack?" 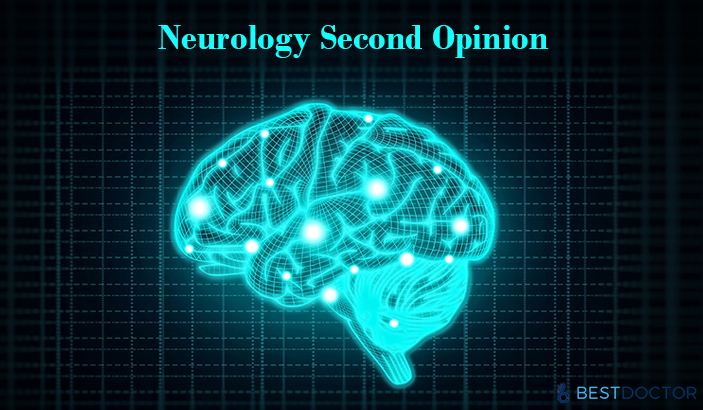 Continue reading"How a Second Opinion Transformed an OCD Patient’s Life"
Continue reading"Spine Surgery Second Opinion – Reasons and Surgeries that Call for it"
The diagnosis and prognosis of your disease and path of treatment is strongly dependent on your imaging reports that includes MRI(Magnetic Resonance Imaging), CT(Computerized Tomography) Scans, Mammography, Ultra Sound, X-Ray (Computed Radiography), etc. 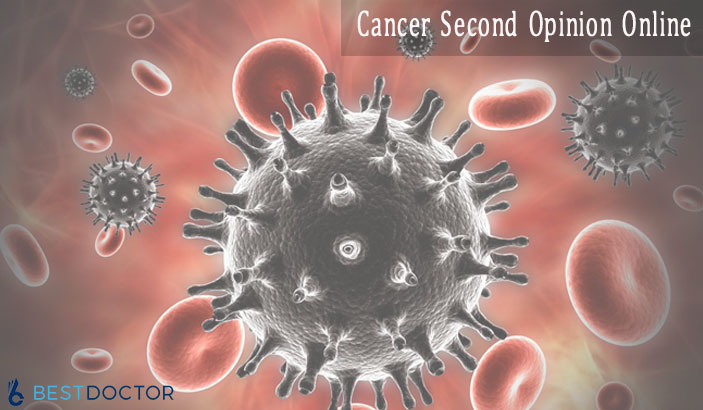 But, even the most experienced doctors and physicians can make mistakes in diagnosis once in a while. 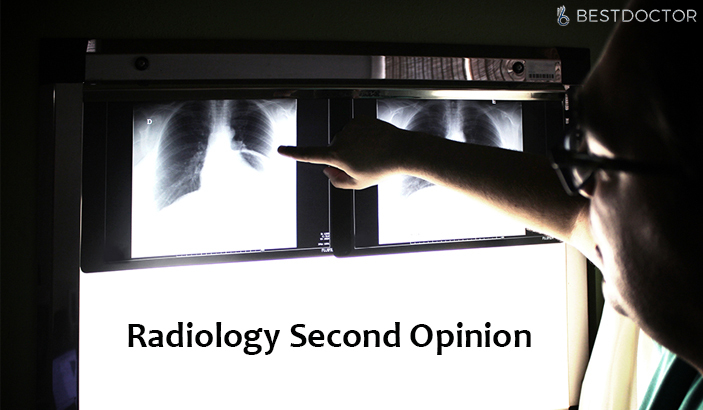 Continue reading"Radiology Second Opinion – Facts and Reasons to Opt for It"
Continue reading"8 Conditions that Require Neurology Second Opinion"
Continue reading"Role of the Tumor Board in getting a Cancer Second Opinion"